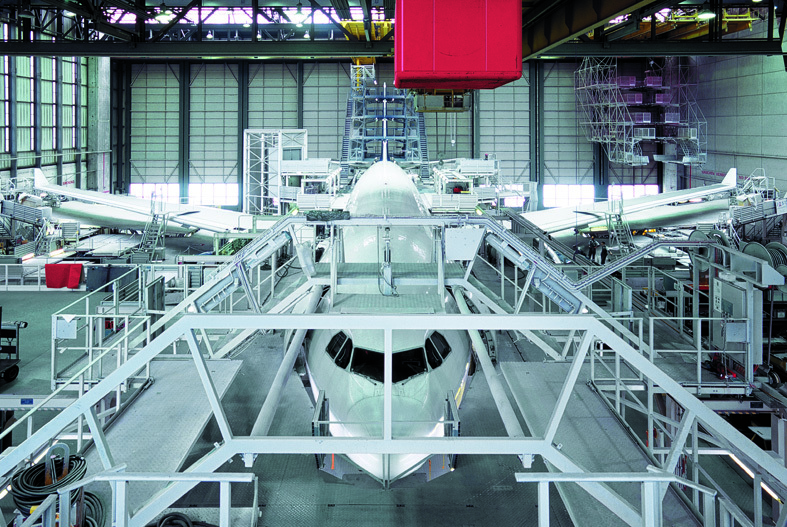 Mubadala to retain stake in Zurich-based airline maintenance provider. Zurich, Switzerland: SR Technics today announces that sole shareholder Mubadala, the Abu Dhabi investment and development company, has agreed to sell an 80% stake in the company to HNA Aviation, a global enterprise group based in Haikou, China. SR Technics, a world leading MRO service provider for the civil aviation sector, will remain a standalone business within HNA Aviation’s portfolio of aviation business. Mubadala, a shareholder since 2006, will retain a 20% stake in the company. SR Technics will continue to focus on delivering high quality integrated MRO solutions for aircraft, components and engines, as well as building long-term partnerships with a diversified global customer base that includes flagship and low-cost carriers, aircraft leasing companies and original equipment manufacturers.